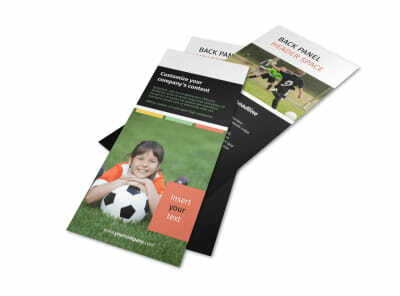 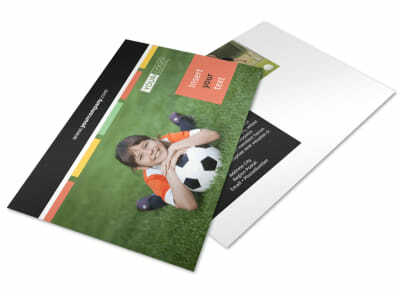 Customize our Soccer Camp Flyer Template and more! 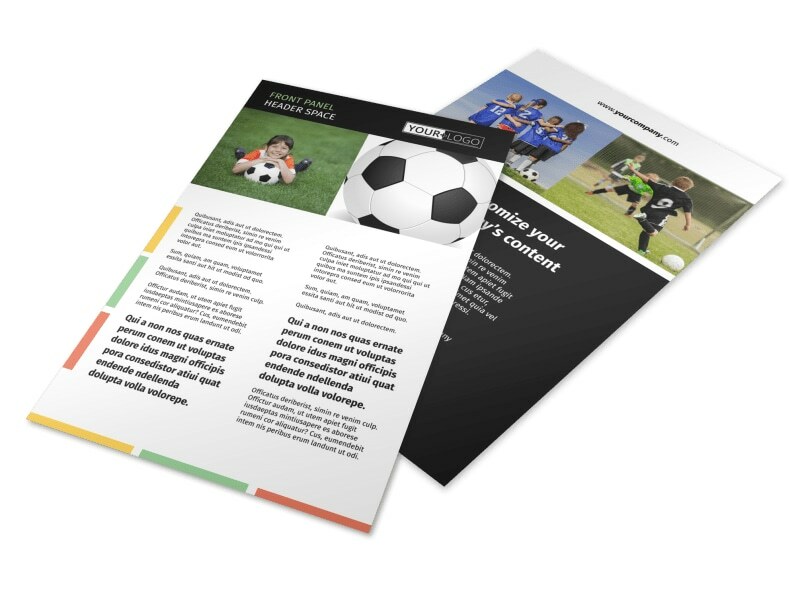 Advertise your camp’s upcoming soccer training program with soccer camp flyers made with our online editor. 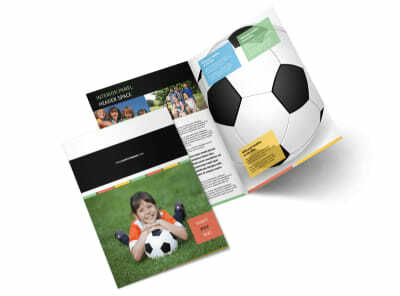 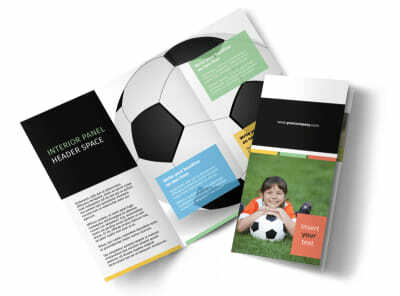 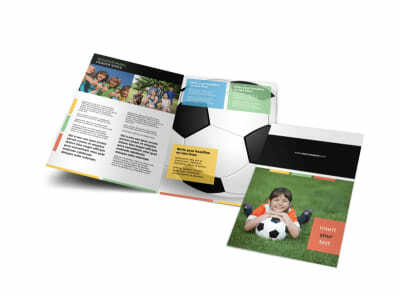 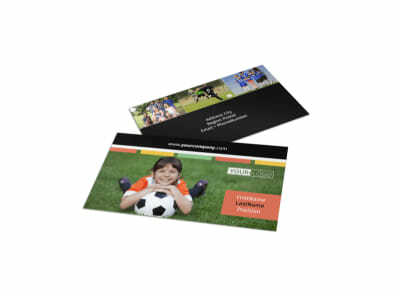 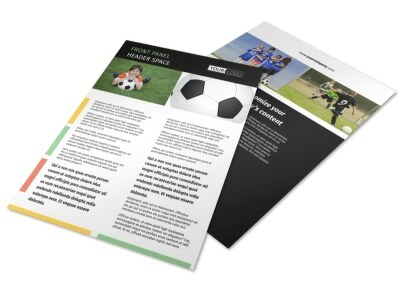 Customize this template with high-res images of soccer players having fun on the field and compelling text detailing when enrollment begins and ends, as well as all the activities soccer camp entails. 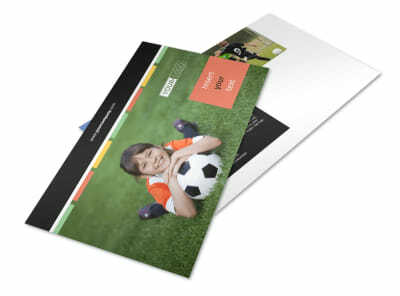 Start creating your flyer now so you can make your goal for enrollment.